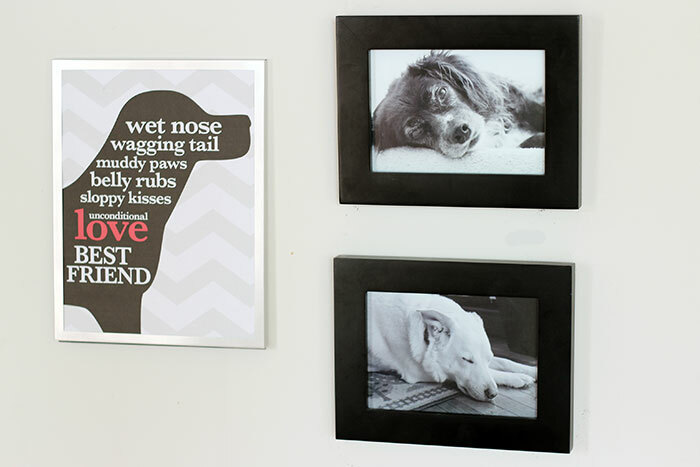 Adorable free printable dog wall art to create a pet accent wall for your home! I take a lot of pictures. With two kids, two dogs, and a cat, I have plenty of subjects and adorable moments to capture. My phone's constant "Storage Full" reminder is proof that I love to take pictures of all the members of my family. So when I discovered a tutorial on how to create a pet accent wall to showcase my pet photos and create storage for my pet supplies on PawCulture™, I knew I had found my next pet DIY project. 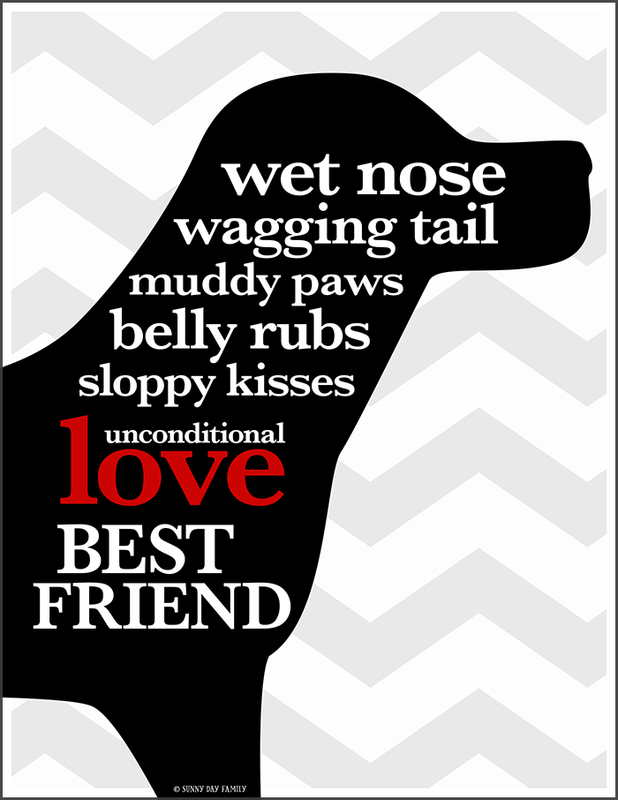 And I've added a piece of dog wall art that I've included here as a free printable for you! I discovered the genius idea for a pet accent wall with storage on PawCulture - a really awesome pet lifestyle site that I visit often. They love our pets as much as we do, and PawCulture is the place to go when you need a feel good story, some practical pet tips, or inspiration for pet DIY projects or pet recipes. I absolutely fell in love with their pet accent wall and couldn't wait to replicate it for my own home. I'm starting with the pet photo section of the wall - first by printing some of my favorite snapshots of my dogs in black and white. I also wanted to create a piece of art that would complement my photos and help express some of what I love about being a dog mom. 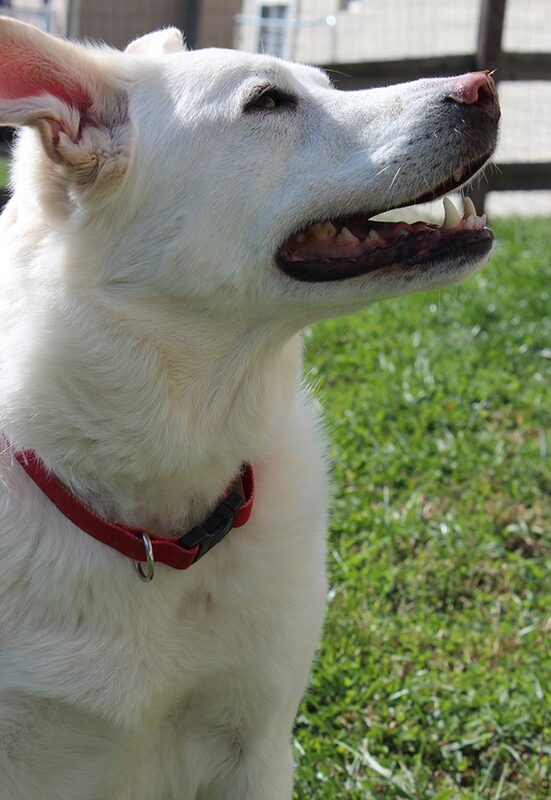 I was inspired by this super sweet profile photo of my dog Griffey. 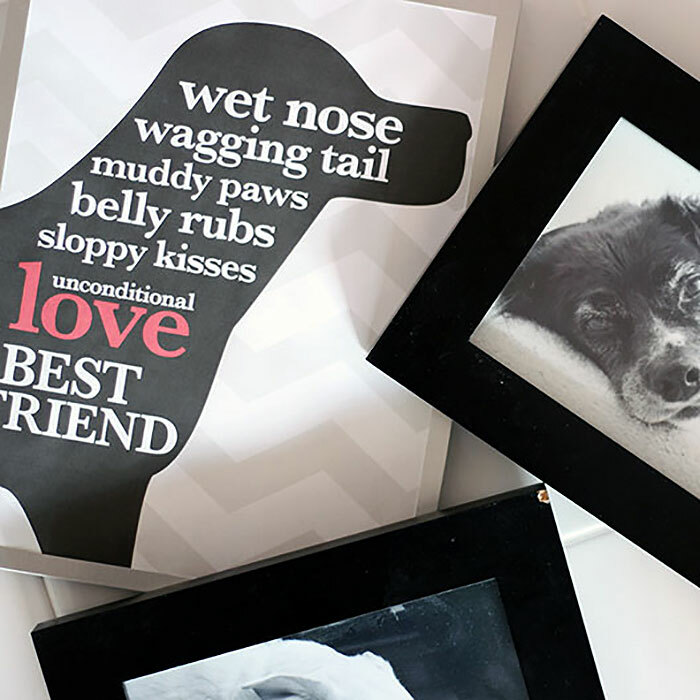 And here's the dog wall art that I designed - it goes great with the black and white color scheme and celebrates all the wonderful things we love about our dogs. To download your free printable dog wall art, simply click the button below. 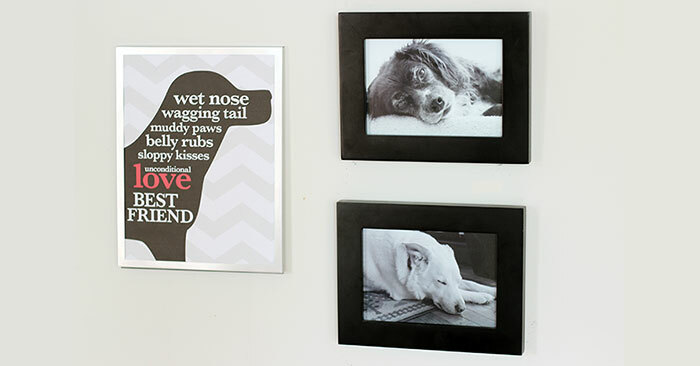 Once you have your black and white photos and your wall art printed and framed, you're ready to start putting together your pet accent wall. You should choose a central spot for your pet accent wall, as you'll want to add things like storage for toys and other pet supplies too. You can find all of the details on this part of the project here - the clipboard is a genius addition! I love how our photos and art turned out, and now I'm on the lookout for the perfect shelves and storage baskets to finish my accent wall. I can't wait to have all our photos and pet supplies organized in a stylish and functional space! For more details on how to create your own pet accent wall, visit the full tutorial on PawCulture here. And for more pet ideas & inspiration, follow PawCulture on Facebook or Instagram! I like the left one, it's creative!